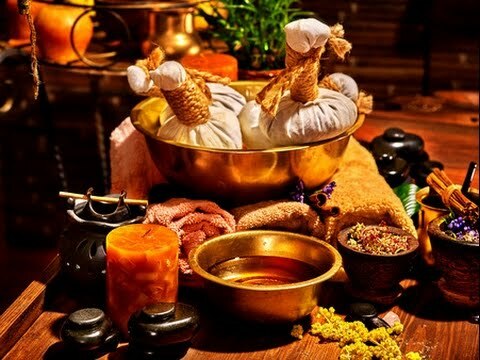 Ayurveda Bansko » Blog » Does Ayurveda heal psoriasis? What is psoriasis and what are its symptoms? Psoriasis is chronic inflammation of the skin, which is a common problem. This condition has its own remissions and aggravation. The most common type of psoriasis causes the formation of clearly visible „plaques“that are pink or gray in color, covered with silver-white scales. These scales may also causelocal hyperpigmentation. The first symptoms of psoriasis may occur at different ages. This is usually the case with young adults or people aged 50-60 years of age. The lesions that usually appear in psoriasis are biologically different from the classical dry skin formations, which are also known as xerosis. They belong to the erythema-squamous type, which means that the psoriasis has affected not only the blood vessels but also the deep epidermal layers of the skin. The so-called plaques are also caused by problems in the regeneration of cells. These health problems are caused by a number of factors. One of the advantages of the Ayurveda medicine is that it uses completely natural methods to treat diseases and has almost no side effects. Ayurveda is an ancient holistic science that focuses on healing a number of health problems. It originates from India, as it appeard in northern Indiamore than 5000 years ago. According to Ayurveda, good health is based on a healthy body, a healthy mind and spirit. It includes healing therapies and massages, which use only herbal extracts. It has been proven that they heal and play an important role in theprevention against a number of diseases. The healing methods of the Ayurveda medicine are also applied by Western medicine. Its curative methods can be applied to a large list of diseases, as well as it is used for prevention of diseases. The holistic methods of Ayurveda may also be practiced as additional remedies to the conventional healing methods. Nowadays the ancient medicine gains popularity around the world and in fact many people experience the beneficial effect of the Ayurvedic procedures. In order to achieve optimal health, Ayurveda recommends healthy diet, regular physical exercises, meditation, cleansing of toxins (detox) with the help of therapies and healthy eating. Ayurveda therapists believe that each person has a certain kind of energy in the body, which consists of three types of energies. These energies are known as the three Doshas – Vata, Pitta and Kapha. Ayurveda doctors believe that when these doshas are out of balance, our health gets worse. When the energies in our bodies are out of balance, we feel stressed, tired, and more vulnerable to diseases and we get sick more often. One of the main goals of Ayurveda is to balance the doshas in our bodies, so that we can be healthy throughout the entire year. In fact, the standard medications for healing of psoriasis hide some unpleasant side effects. In contrast, the treatment of Ayurveda is entirely based on natural methods and includes some basic principles in it. Its healing therapies follow the natural cycles of the human body. The healing properties of this plant have been known for centuriesin the folk medicine. Herbal potions are prepared from its fruit shanks. 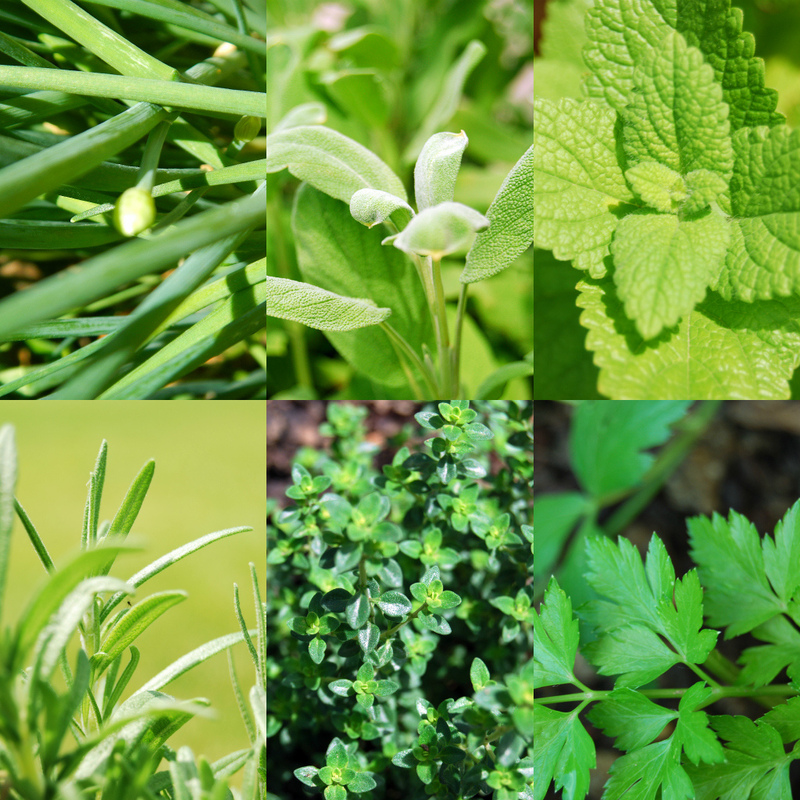 The plant hasanti–inflammatory, diaphoretic and diuretic effect. It also has laxative properties. Compresses to relievean injured skin are also made of the solanumdulcamara. The juice of this plant reduces inflammations. It has also a proven positive effect for shortness of breath, cough, pleurisy, fever, rheumatism. 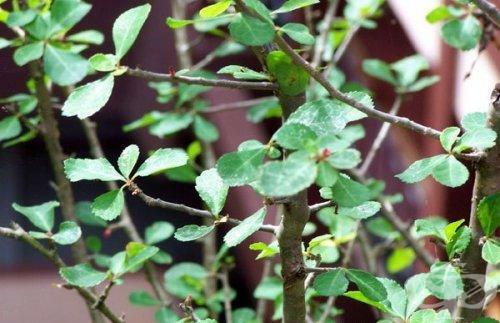 According to the folk healers, solanumdulcamaraalso has beneficial effect for conditions such as gout,scabies, lichens, blisters, syphilis,neuralgia, luxation, dropsy, bladder problems, painful menstruation, diarrhea and other problems. Like the solanumdulcamara, Solanum nigrum also has played an important role in the folk medicine for centuries.The witch doctors believe that the plant hasa relaxing, disinfecting, pain-relieving and diuretic effect. 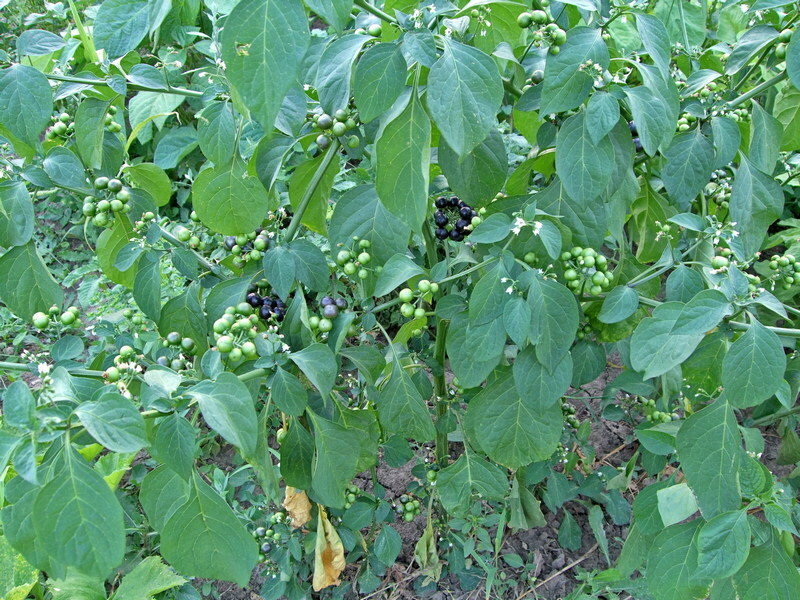 Except for psoriasis, Solanum nigrum helps for abrasions, eczemas, rashes and furuncles. For this reason, Solanum nigrum is also used for problems such as anxiety, depression, neuralgia and other conditions. The plant has a beneficial effect also on seizures, headaches and skin problems. These two well-known vegetables are highly respected in Ayurveda medicine. The garlic haspowerful antioxidant and anti-inflammatory properties. When we combine the extracts of these two vegetables, the effect is enhanced.They also have the ability to cleanse the blood. It reduces the itching and eliminates inflammations. Under this form it is used to heal wounds and to relieve muscle pain. Guggul is traditionally used in combination with other herbs for the treatment of arthritis, various skin problems, infections in the oral cavity,digestive problems, nerve pain and menstrual problems. At the beginning of the 1960s, Indian researchers found an ancientSanskrit medical text, in which is described in details the occurance, symptoms and treatment of high cholesterol levels in the body.Guggul is recommended as main remedy for this condition. The resinous substance of guggul is obtained from its peel through cutting. 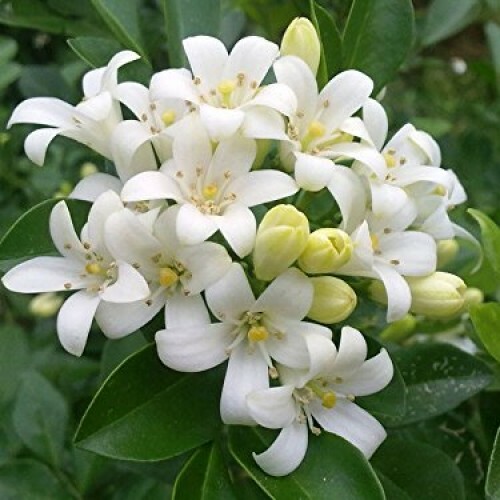 Its aroma is similar to those of myrrh and is used in incense and in perfumes. Cleanses blood and boosts the immunity. Helps in conditions such as immunodeficiency, autoimmune diseases and allergies, bronchitis, flu, infectious diseases and various types of skin problems. Reduces redness, relieves inflammations and swelling. It is a tree and its main ingredient is obtained from its aromatic resins. The plant is famous for its powerful anti-inflammatory effect. 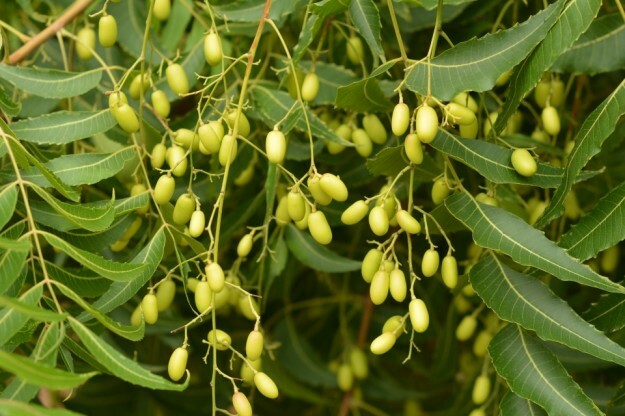 In India, the ancient herb Boswellia serrata (also known as Salai guggal in the Ayurvedic medicne)has been known for centuries with its anti-inflammatory, anti-arthritic and analgesic effect. Aromatic resins have been used since ancient times in incense and for embalming liquids. 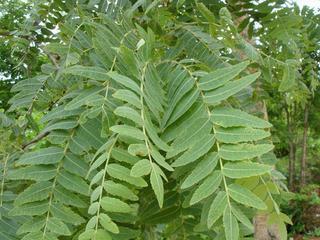 In the ancient Ayurvedic texts is specified that boswellia has a positive effect on high fever, skin problems, rheumatism, respiratory diseases, as well as on laryngitis and cough with abundant amount of sputum, liver diseases, ringworm, for strengthening the teeth, inflammations of the colon, for hair growth, enhancement of appetite, wound healing, relieving wounds in the mouth cavity, treatment of diarrhea, and it has a general restorative effect on the organism. One of the most powerful Ayurveda therapies for treatment of various diseases. Panchakarmaincludes the use of herbal extracts, as well as a change in the diet. The therapy aims to cleanse the body from all toxins. A vegetarian diet is recommended during the implementation of this therapy. When performing Panchakarma, cleansed ghee butter must be consumed. The therapy includes vomiting, which is an effective way for the body to get rid of the toxins. Another part of the therapy includes pouring of the head with milk, covering the body with healing paste or mud, as well as healing enema.